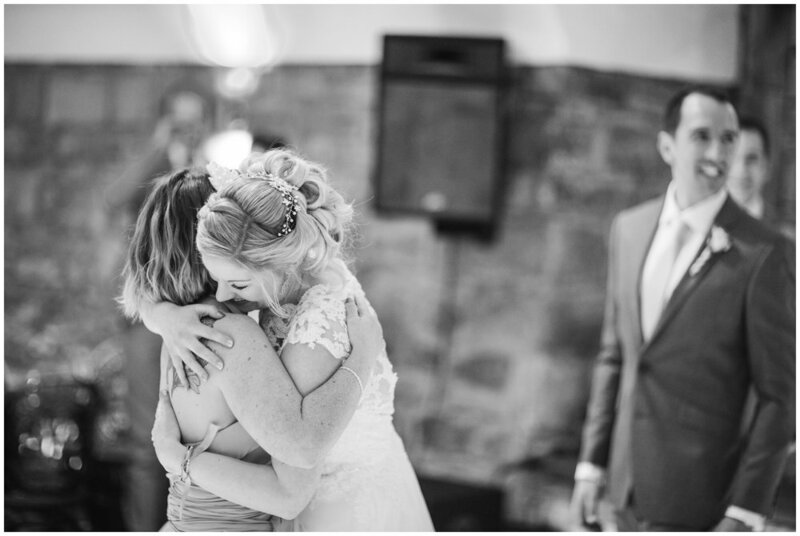 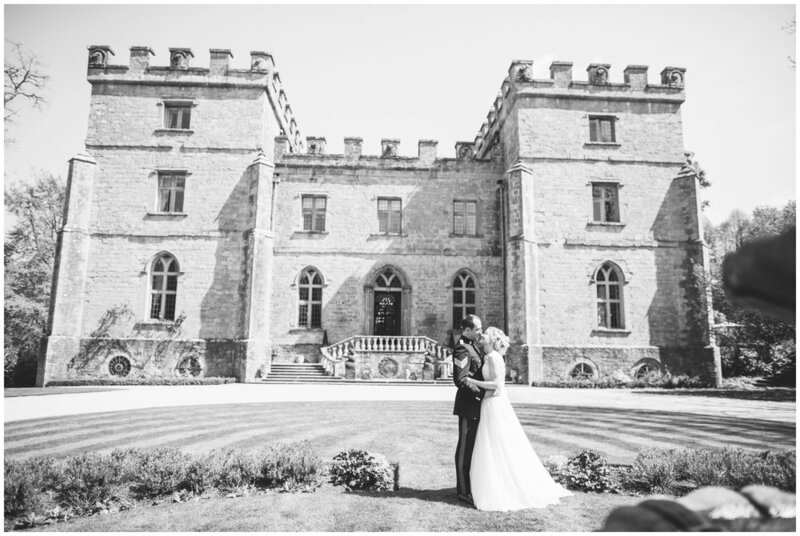 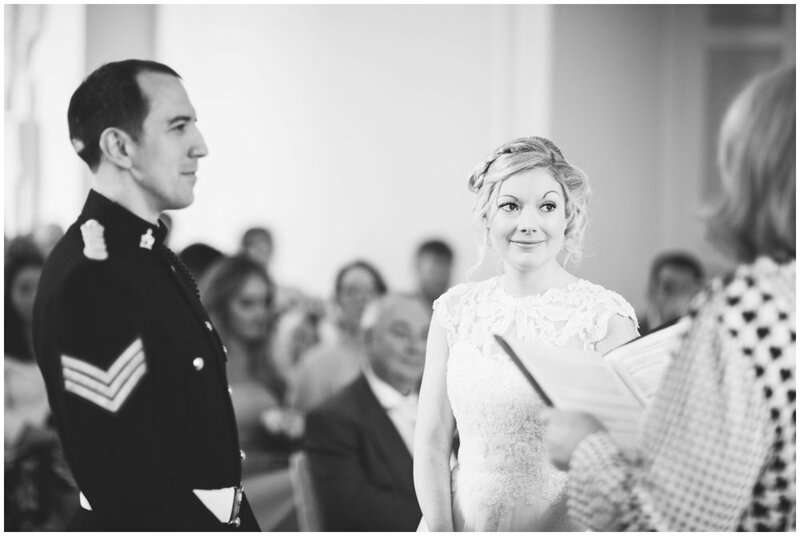 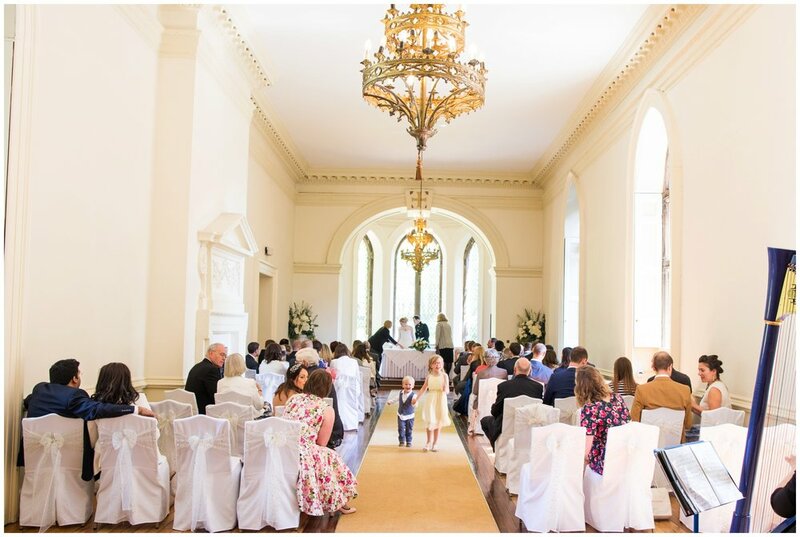 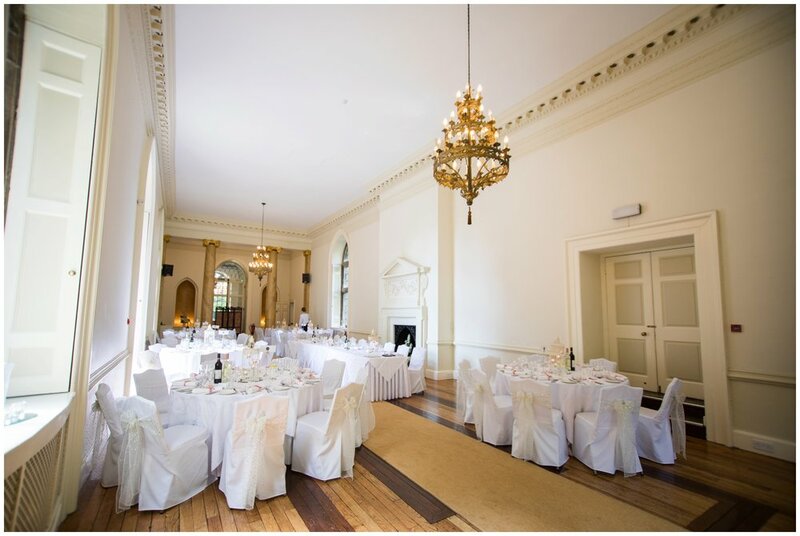 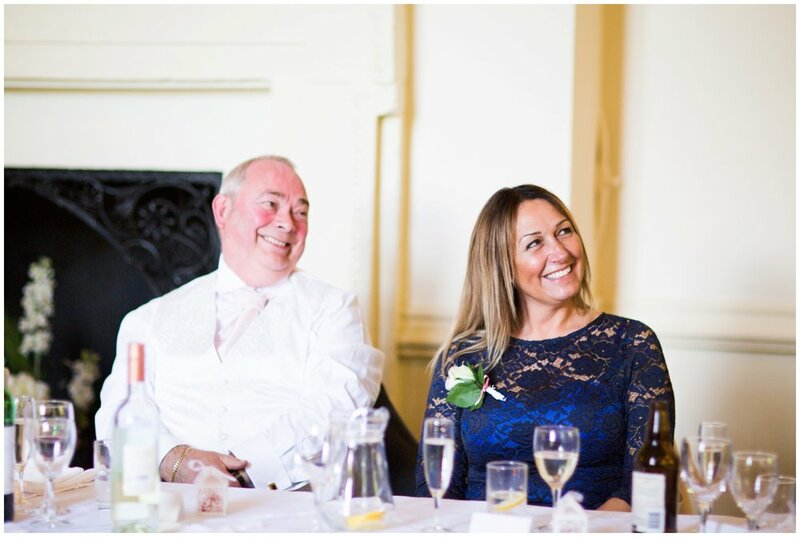 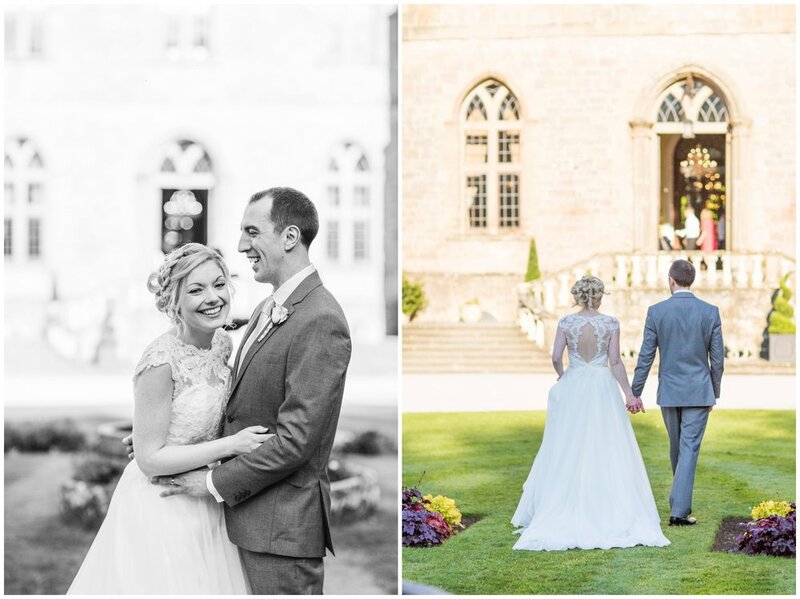 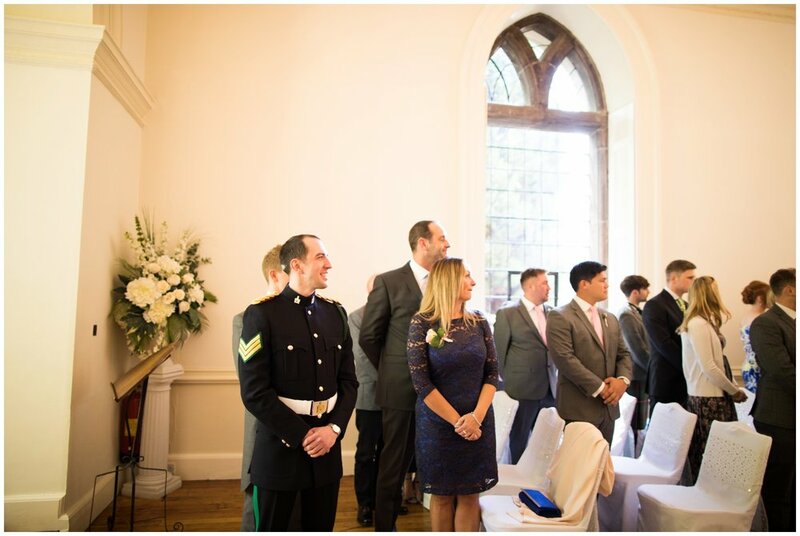 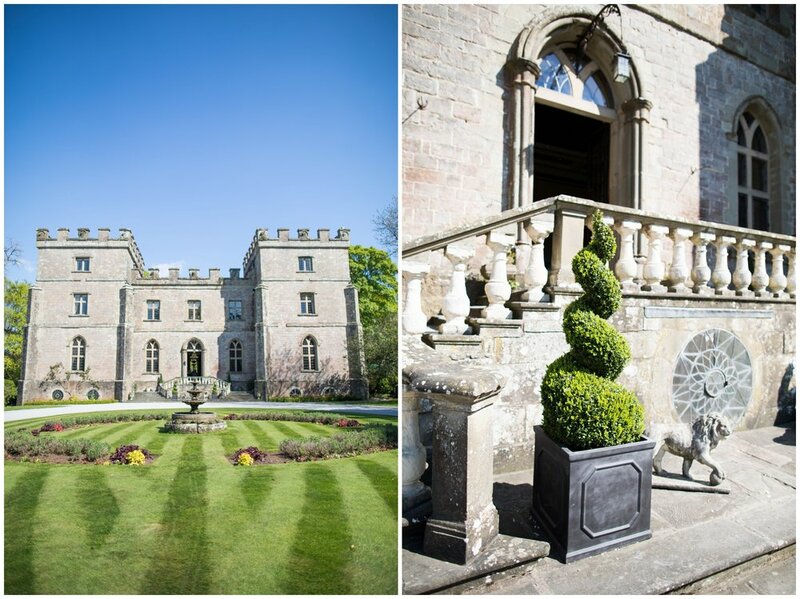 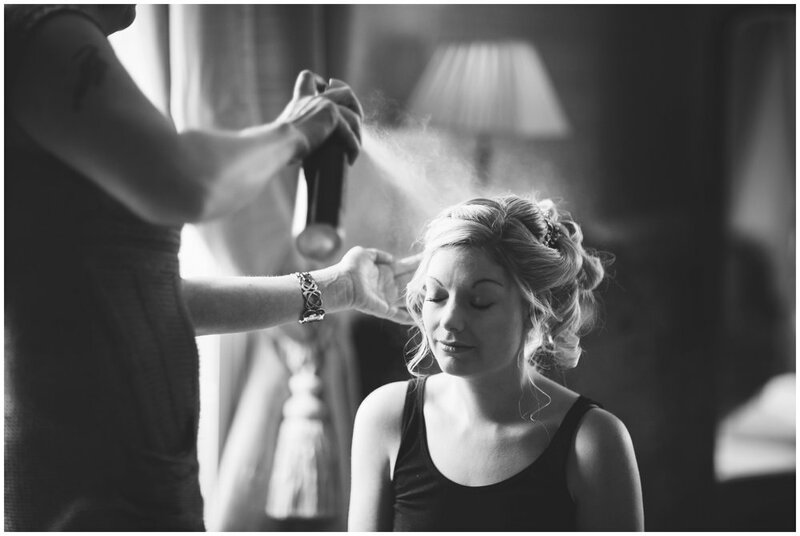 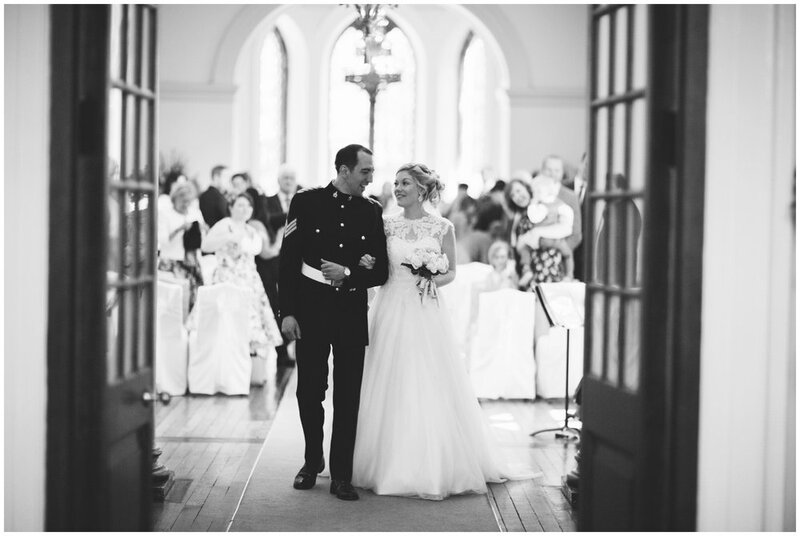 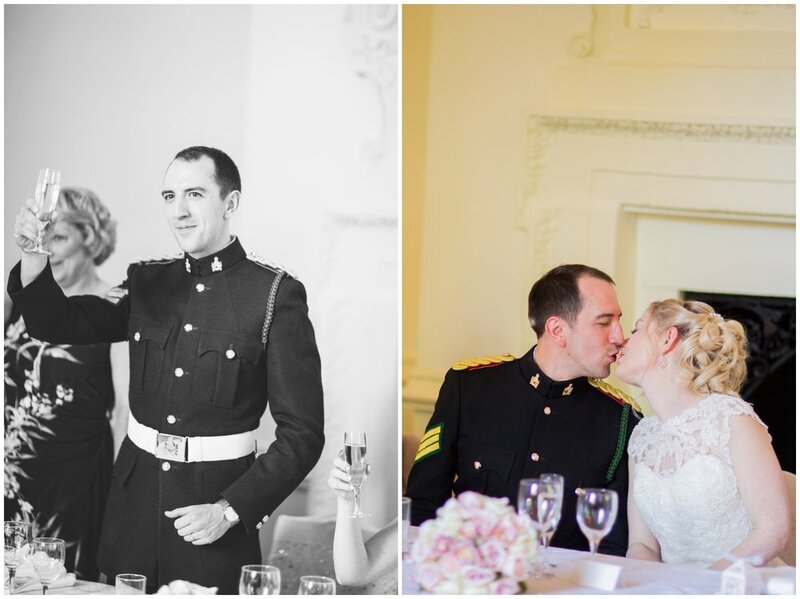 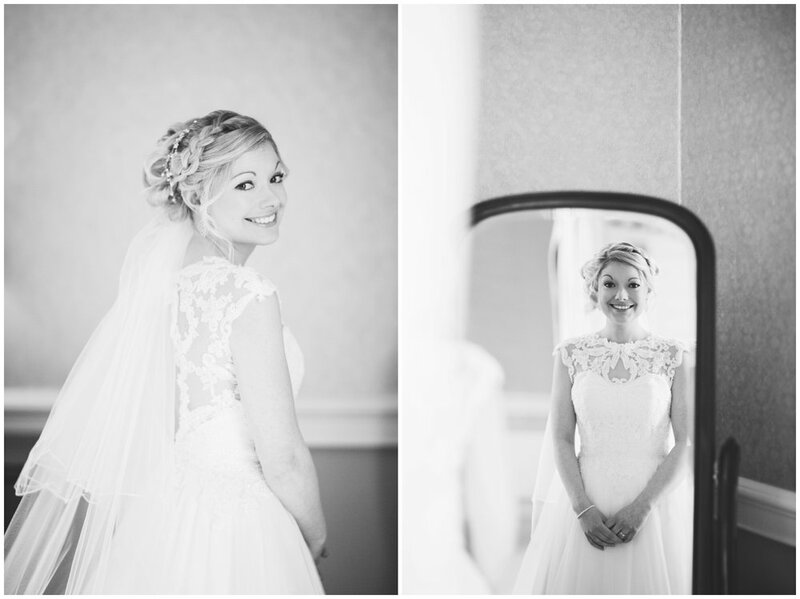 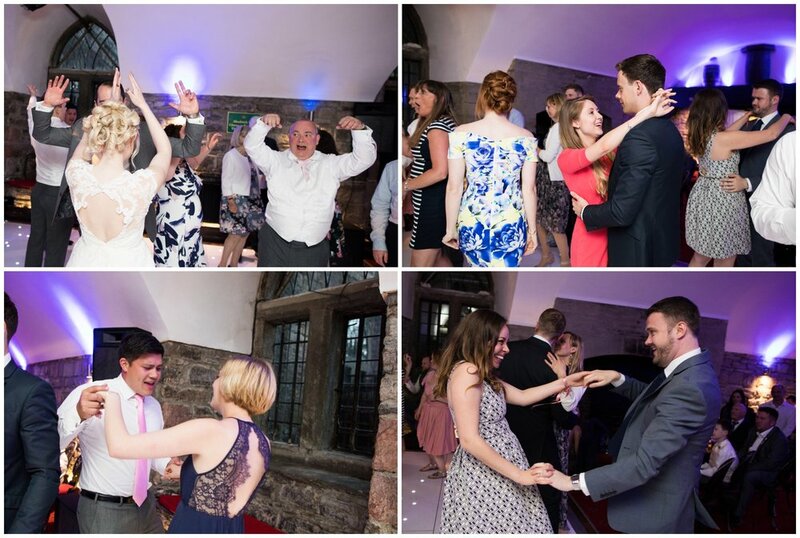 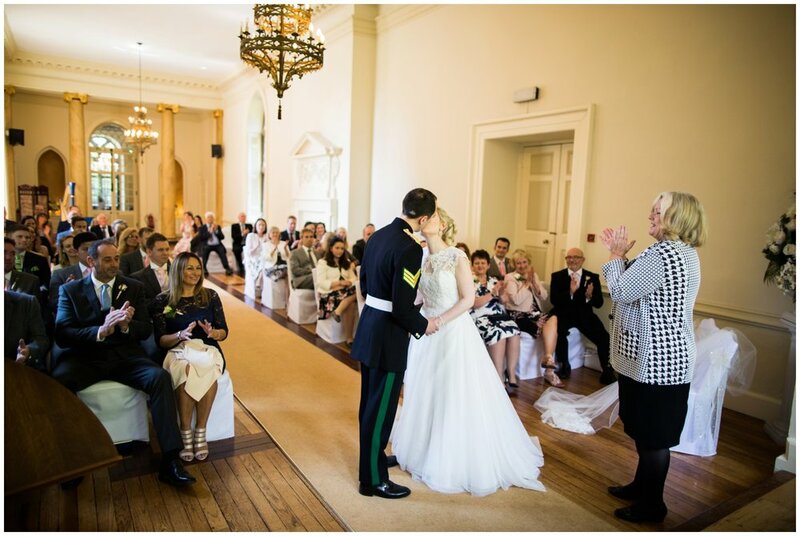 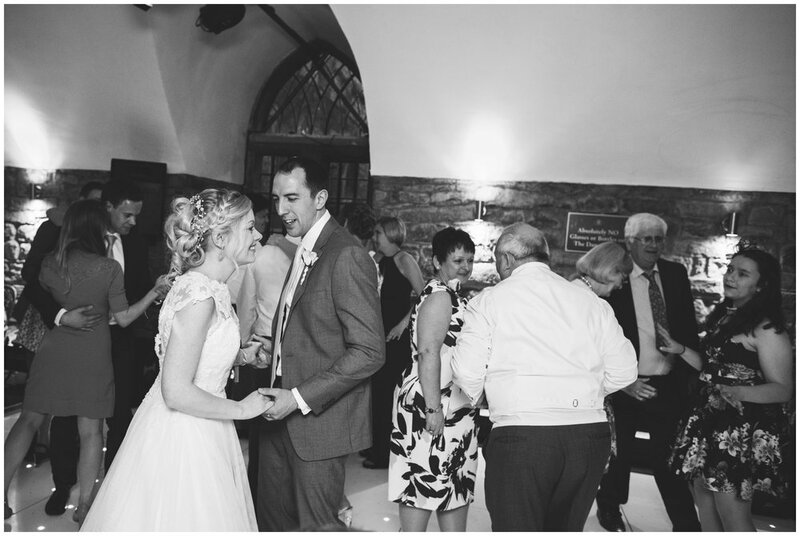 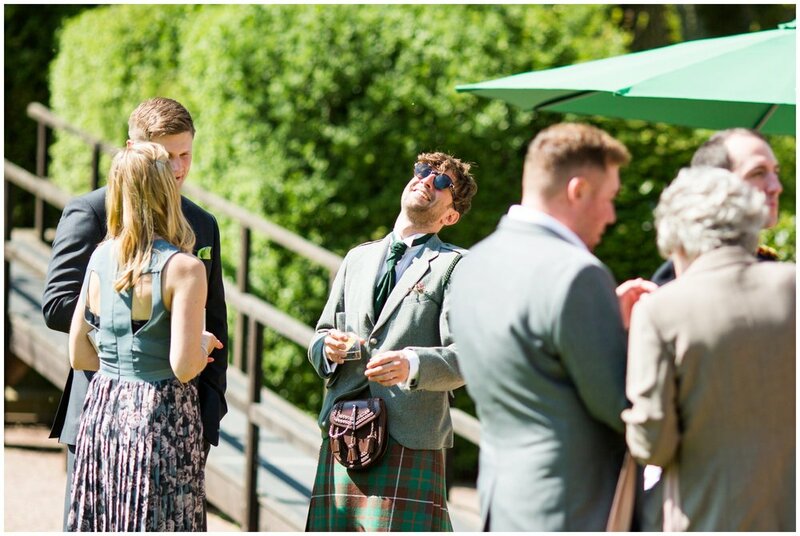 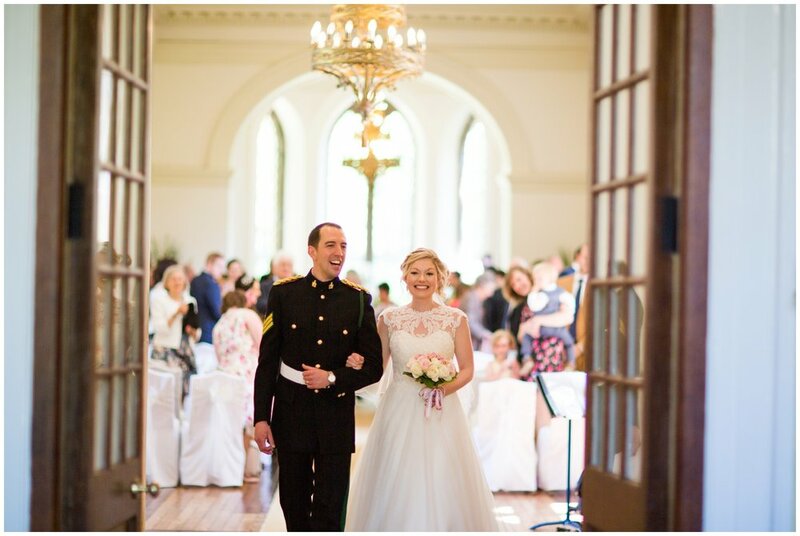 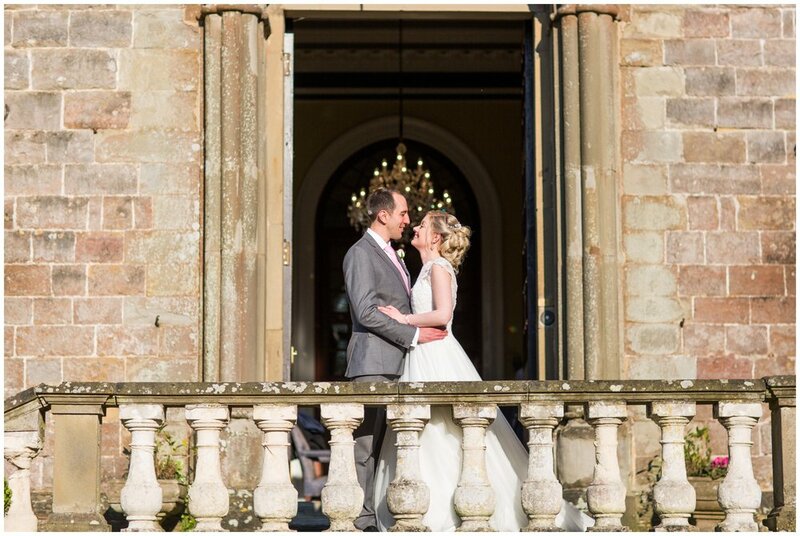 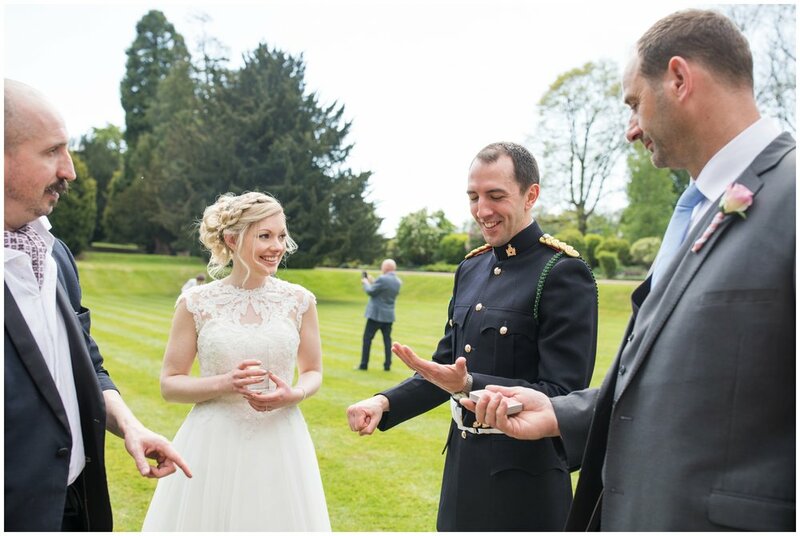 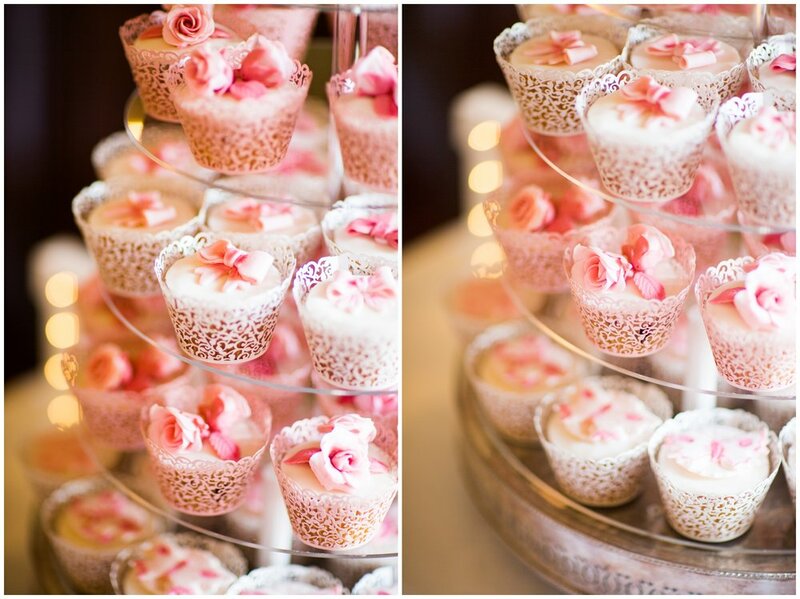 Rachael & Dean married at the stunning Clearwell Castle at the start of the month! 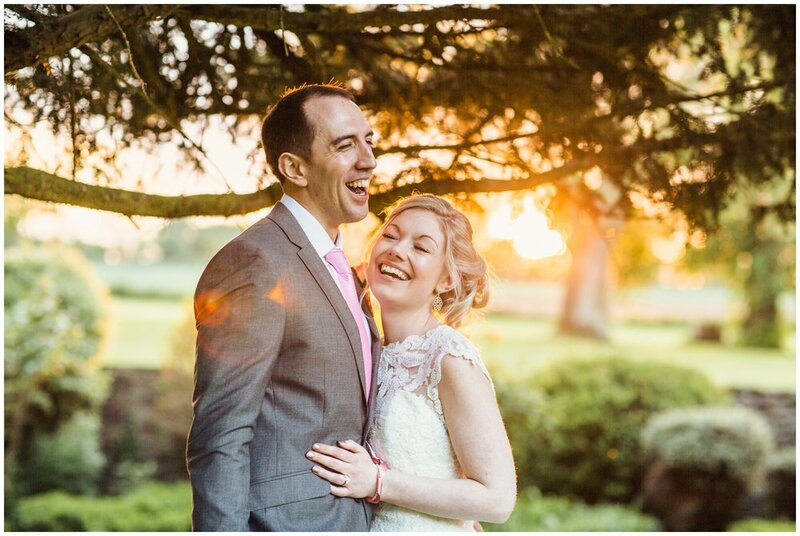 They had the most incredible day with their loved ones, the sun shone like one of the nicest summer days and it was filled with fun! 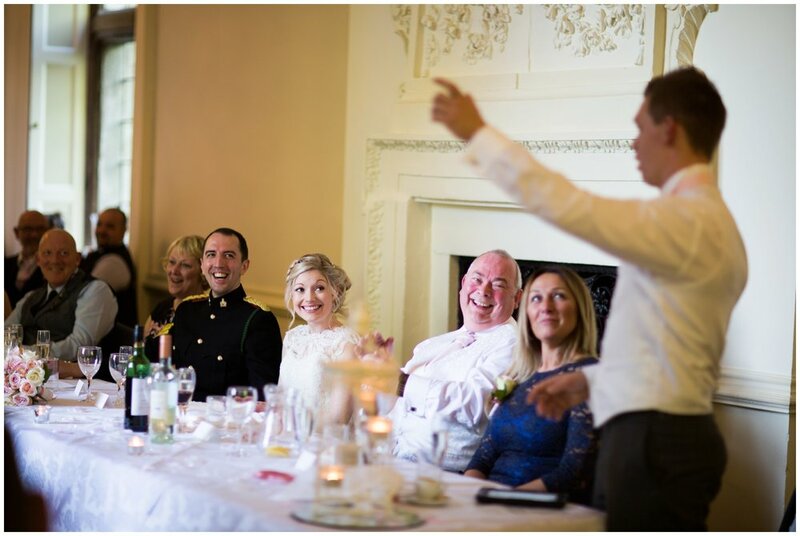 Kiegan, the Hypnogician, joined the party for the afternoon and provided much entertainment - absolutely brilliant! 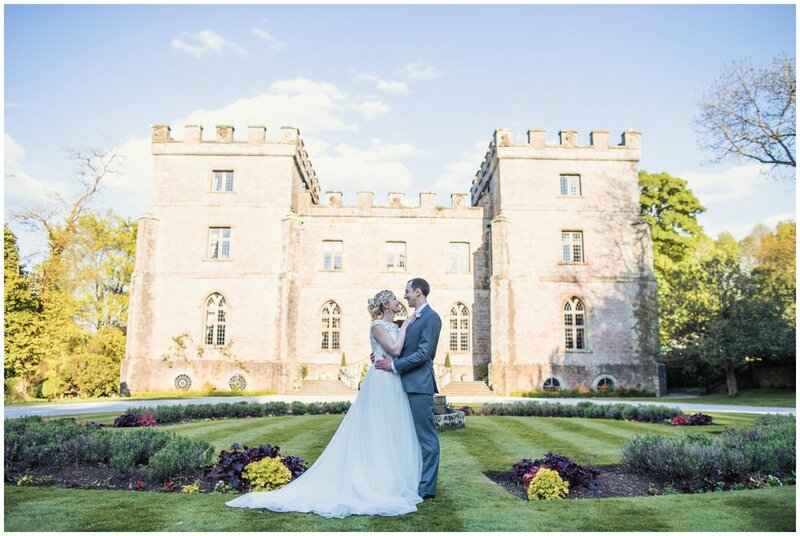 It was my first time shooting at Clearwell castle, and I was really impressed - they sure know how to throw a fantastic wedding! 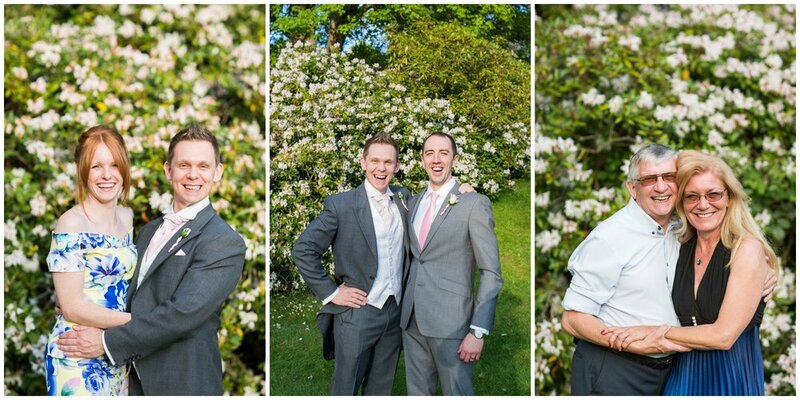 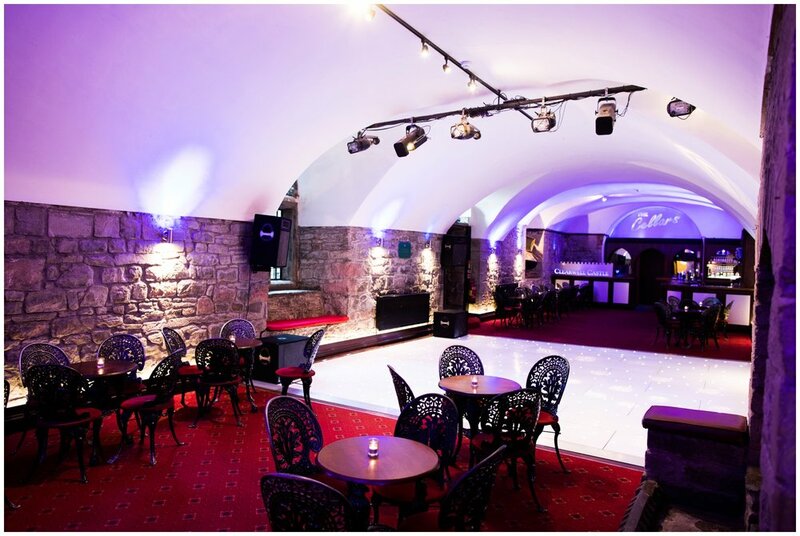 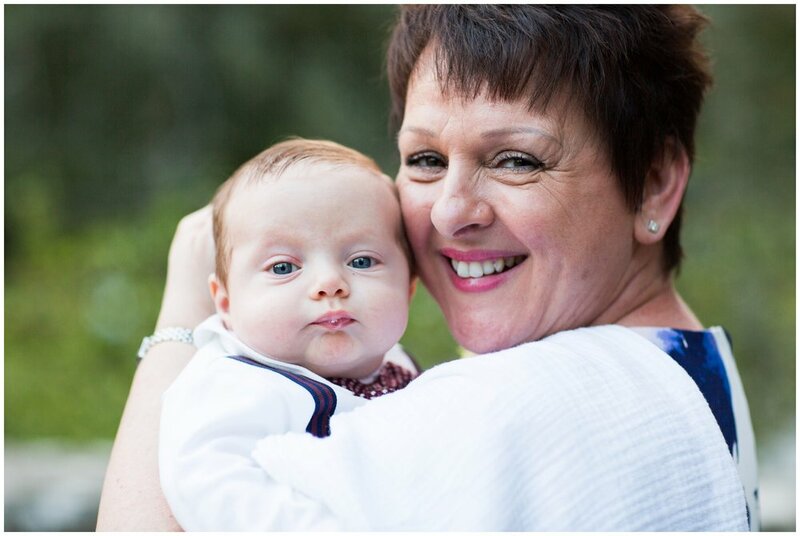 I am very much looking forward to documenting more special days there!